Poly Tie-Matic seamlessly runs wireless, wire-free, non-metal twist ties; while ensuring product safety. Ideal for the baked goods & food products industry, the Poly Tie-Matic HD38 provides a plastic core closure with a colorful twist. A variety of colored poly twist ties is available and will easily identify your product. Engineered to apply multiple twists per closure, the Poly Tie-Matic HD38 provides exponential speed over manual twist tying. 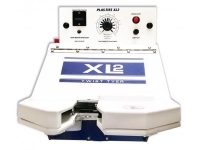 Our portable and durable Poly Tie-Matic machines produce secure and consistent closures with ease. 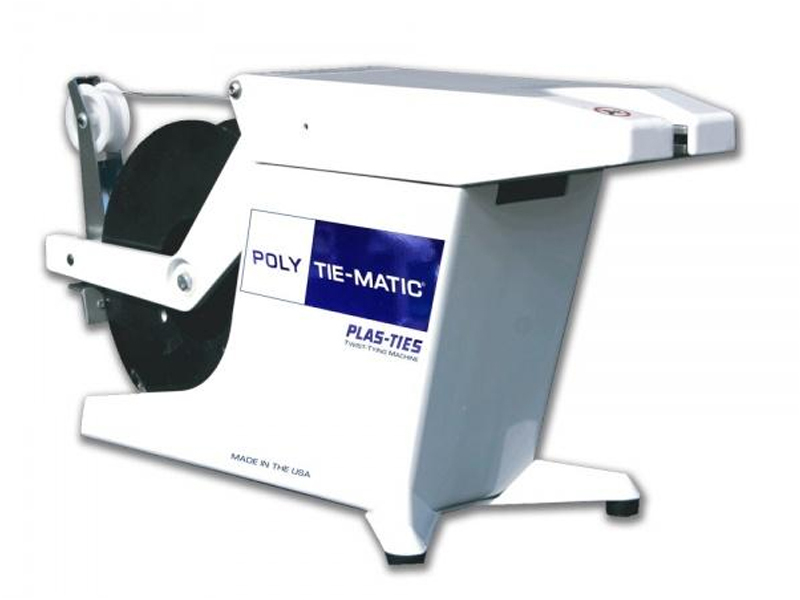 The Poly Tie-Matic HD38 Twist Tying Machine is manufactured in the USA and made of a durable, all-metal frame. 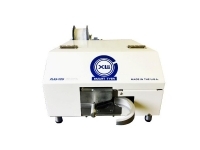 Poly HD38 is designed to wrap and twist tie material to close bags, bundle products and secure wire and cables using a non-metalllic material. 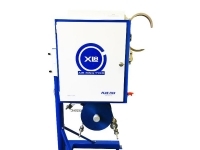 Semi-automatic operation can deliver up to 60 tied bags or bundles per minute with minimal effort. Insert the bundle at the throat to trigger the tying mechanism and get a perfectly twist-tied product. All bundles and bags are secured with multiple full twists of tie material. The Production Counter tracks usage and accountability for the upkeep of daily quotas. Plas-Ties’ offers Factory Training, customized to your needs and budget to ensure your staff are proficient, safe and primed to obtain your ROI. 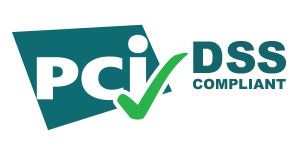 We also provide on-going technical support through complimentary on-line manuals, demo videos and phone support. Our Tustin, California factory has a huge inventory of parts and can offer next-day delivery options. Sometimes in-house servicing is inevitable, but take advantage of our Loaner Program where we provide a loaner unit while your machine is being serviced. Employee safety is a perpetual investment for Plas-Ties to ensure proper safeguards are in place. The Poly Tie-Matic HD38 will not activate unless the lid is securely closed. The Poly Tie-Matic HD38 is optimal for twist tying: bags of baked goods, bread, tortillas, cookies, candy, popcorn and even cake pops. However, cords, cables, fiber optics, wire harnesses and medical tubing are popular products twist tied by the Poly Tie-Matic HD38. 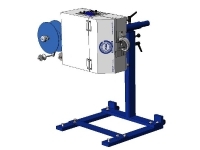 Several industries related to baking, foods, electrical and medical trades will benefit from the speed, reliability and wire-free bundling the Poly Tie-Matic HD38 Twist Tying Machine provides.